Don't just Visit Bend, Experience Bend. An ATV Adventure like no other. 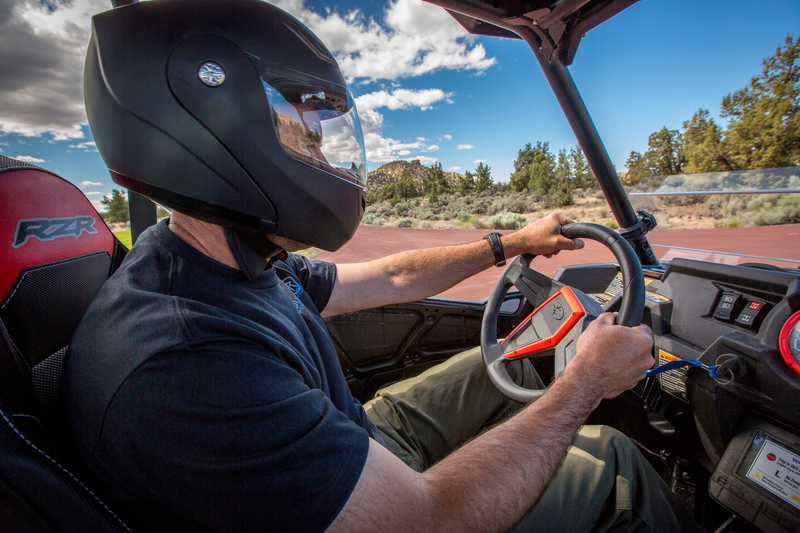 You take the wheel as you travel through and over some of the most scenic landscape in all of Bend and Central Oregon on this 1.5 hour Sunriver ATV Adventure. Explore the incredible volcanic landscapes, breathtaking views, regional wildlife & vegetation that only Central Oregon has to offer. 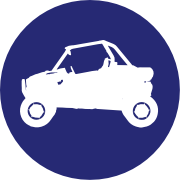 This is a great way to enjoy an off-road experience that will not demand a full day commitment from your group. Join Outriders Northwest for the Ultimate Adventure Experience in Sunriver and create those fun & exciting memories that will be the highlights of your travels. See you on the trials! 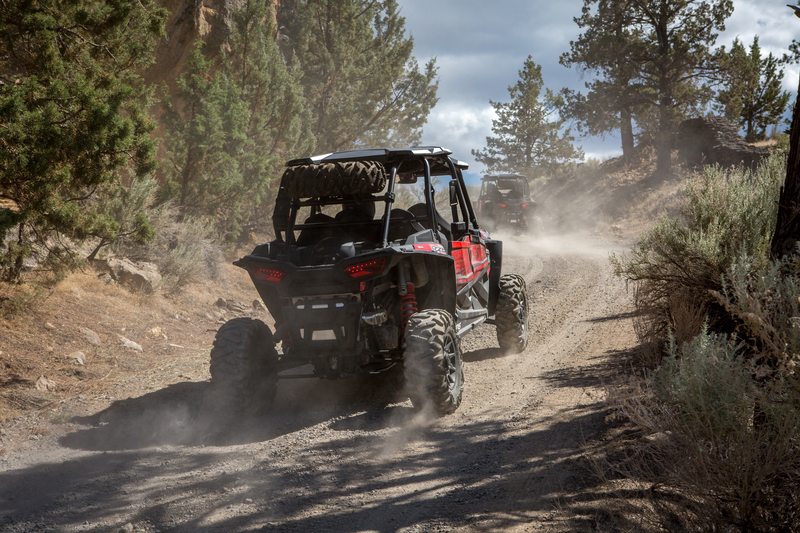 Enjoy an unbelievable ATV sightseeing experience in a Polaris Razor side-by-side 4 seat quad and see Central Oregon like never before. ALL reservation cancellations will be charged a 20% processing fee. Full refunds, minus the 20% processing fee will be issued if cancellation is made 72 hours in advance of reservation start time. If reservation is cancelled within 72 hours prior to Tour start time, full payment will be completely forfeited. No exceptions. Reservations are rain or shine. Please call 541-688-7433 if you wish to cancel your reservation. Customers will also receive a full refund in case of operator cancellation due to weather or other unforeseen circumstances. No-shows will be charged the full price.